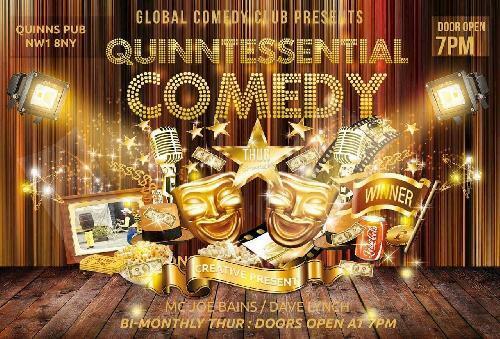 This is a bringer night so please bring a friend or 2 or 3 :D Comedy starts at 19:30, please try and arrive by 19:00 Thanks!! Dave Lynch has 3 spots available. Click here to apply.